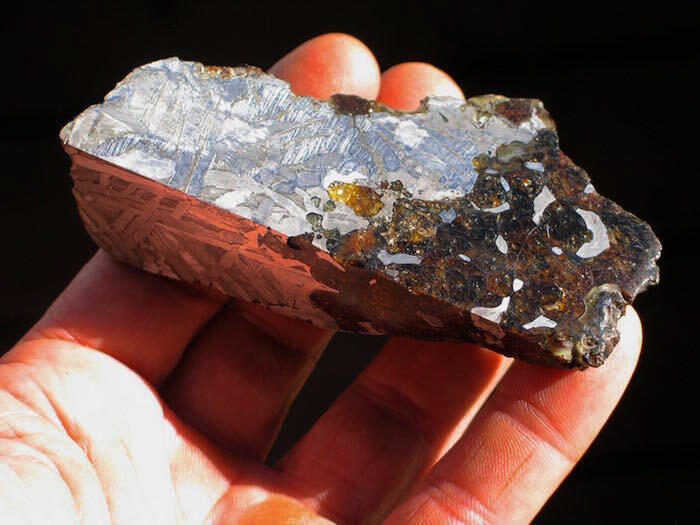 Incomparable, 326 gram Seymchan Pallasite quarter cut! 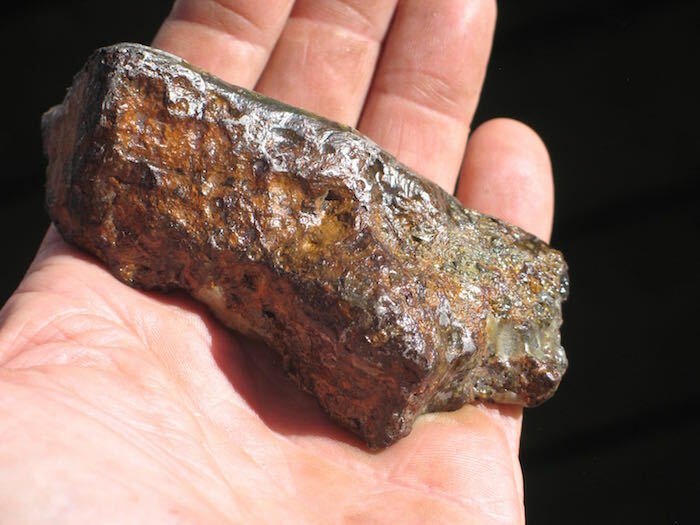 This is an unique, large Seymchan pallasite that has been cut to reveal the interior. It has been etched to reveal its beautiful Widmanstatten patterns. 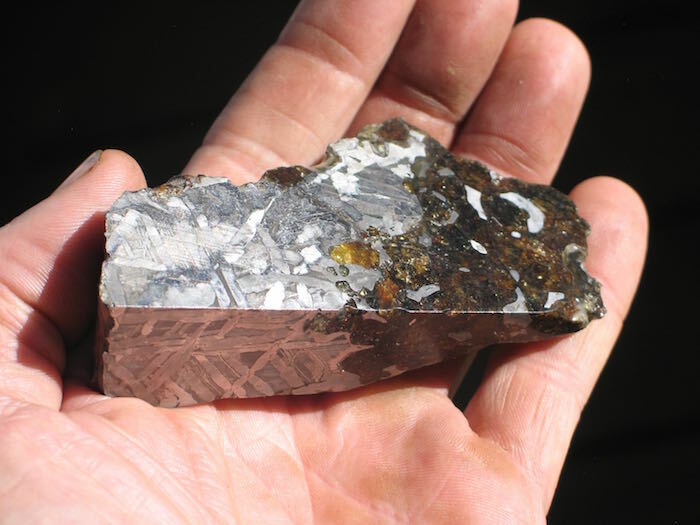 Seymchan is one of the most stable pallasites and you probably won't find another specimen like this!